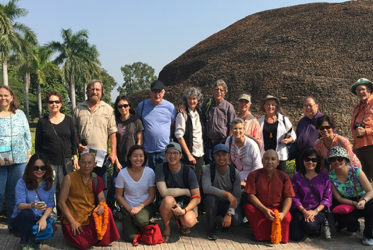 Is a charitable non-profit organization founded by Venerable Thupten Donyo. 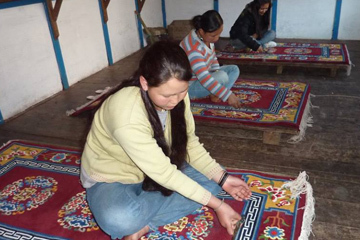 Delek Children’s Foundation is a charitable non-profit organization dedicated to providing children in need with an education and healthcare throughout the Himalayan region of India, Nepal, Bhutan and Tibet, irrespective of their ethnicity and national boundaries. Our mission is to educate the Himalayan children giving them the opportunity to go to High School and College, and raise their own children with education and eventually help their own communities. 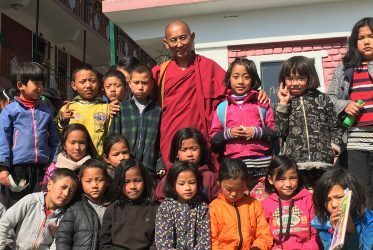 Educating these children, giving them the proper nutrition and tools to develop into productive adults, have a better future and continue the cycle for future generations while saving the traditions and culture of the Himalayan people.